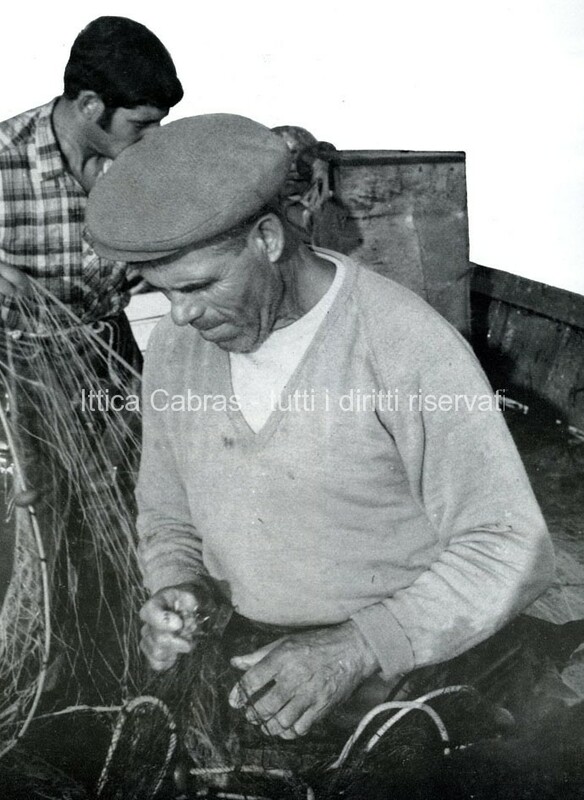 Five generations of fishermen and traders have marked the path to follow to achieve excellence. 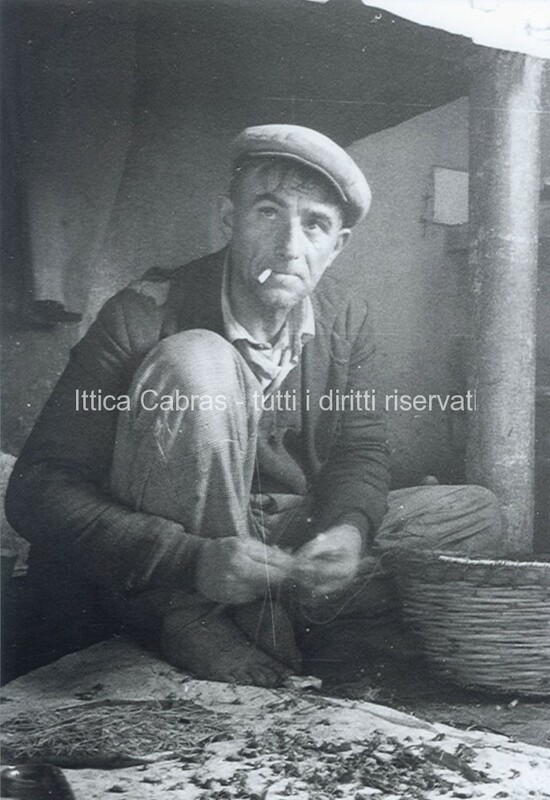 A solid experience in this industry, mindful of flavors and scents that can bring back in time and an unbridled love for the "occupation" blend in the tradition. 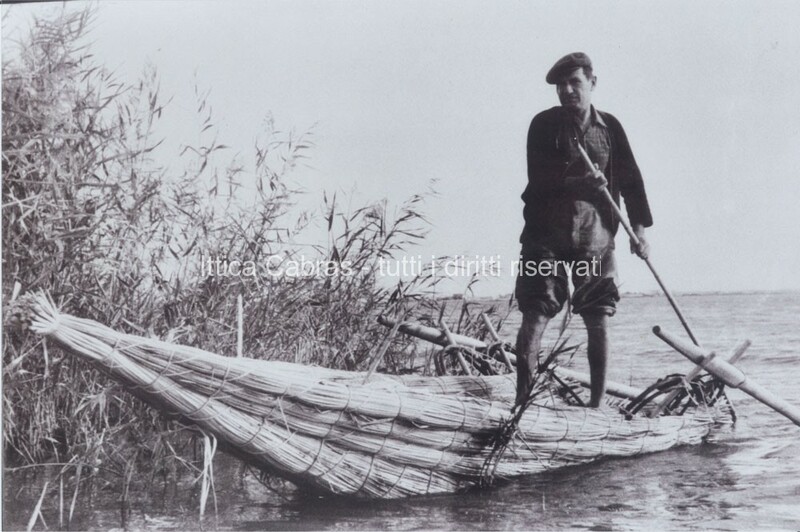 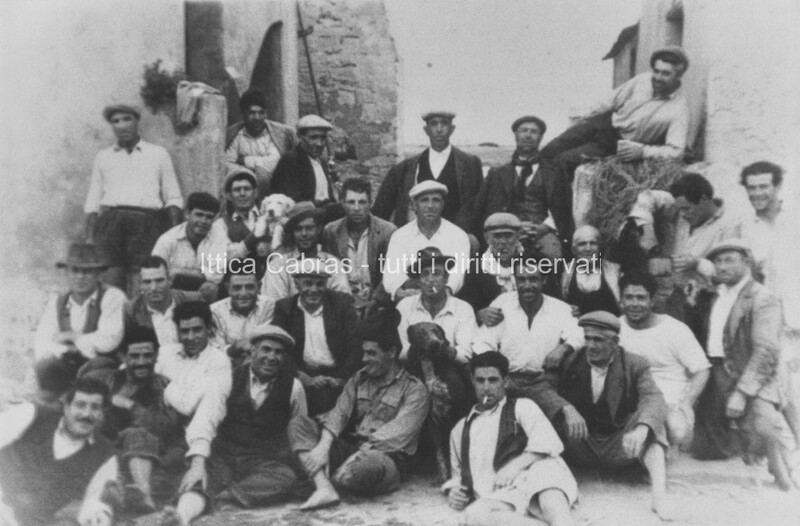 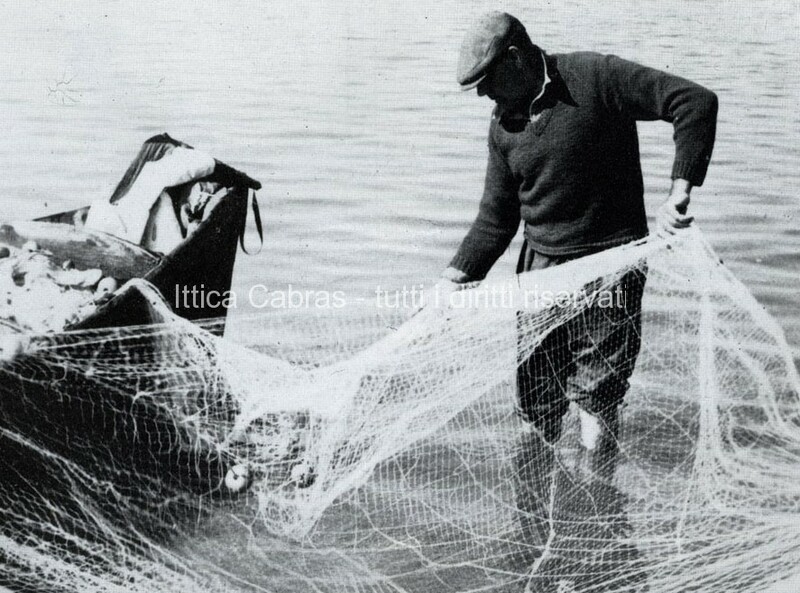 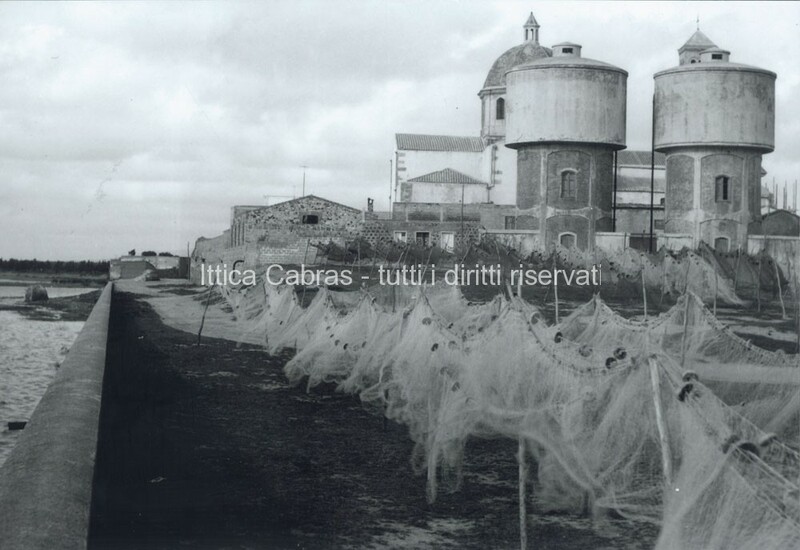 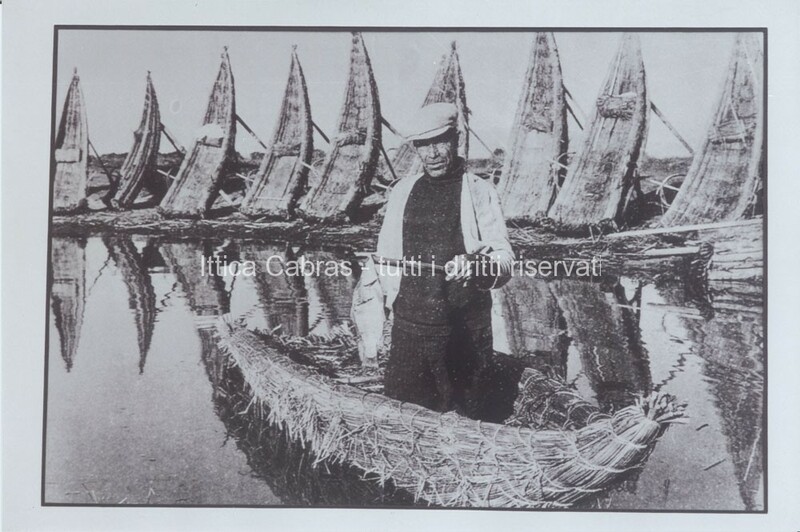 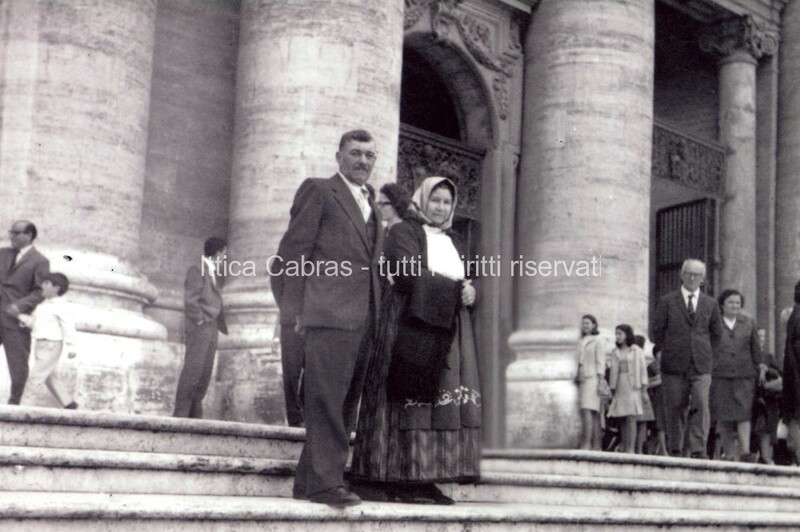 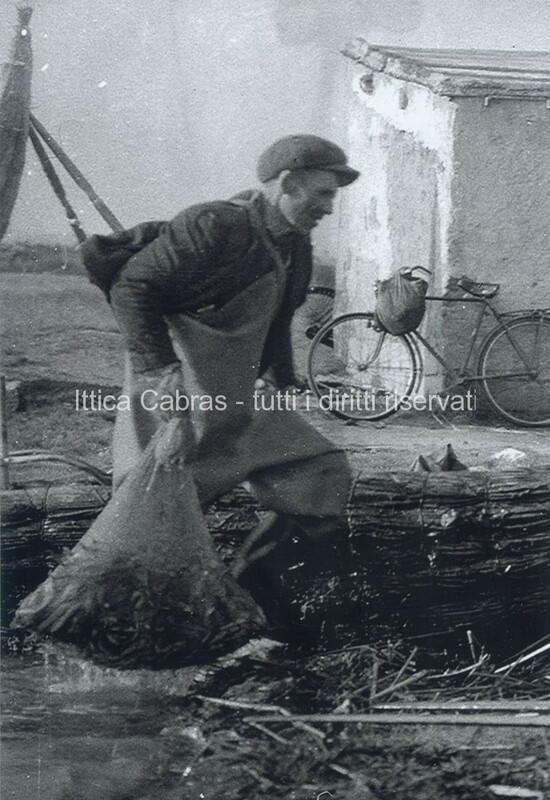 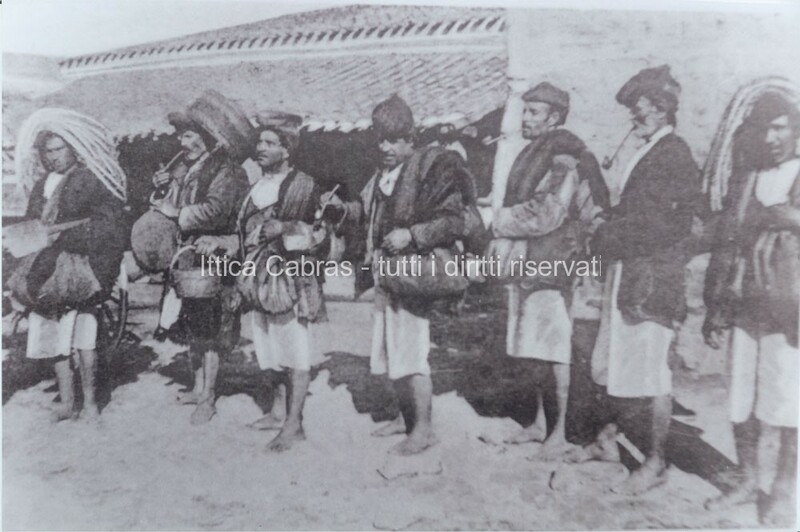 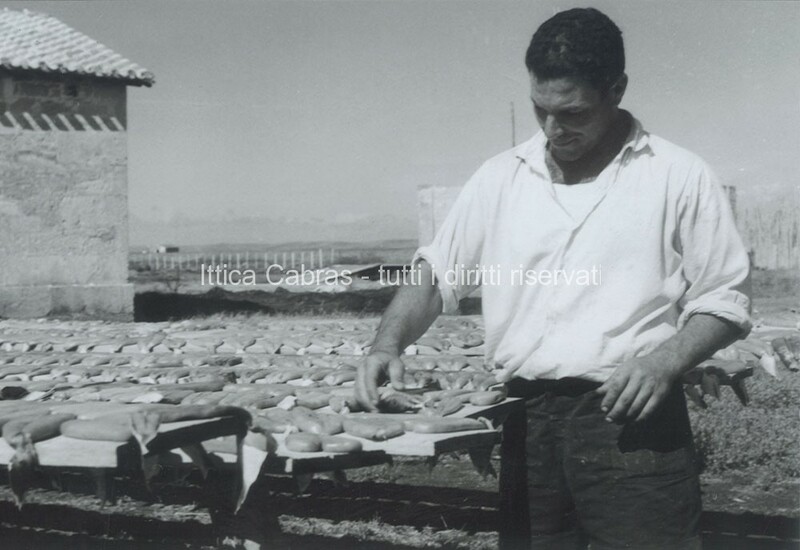 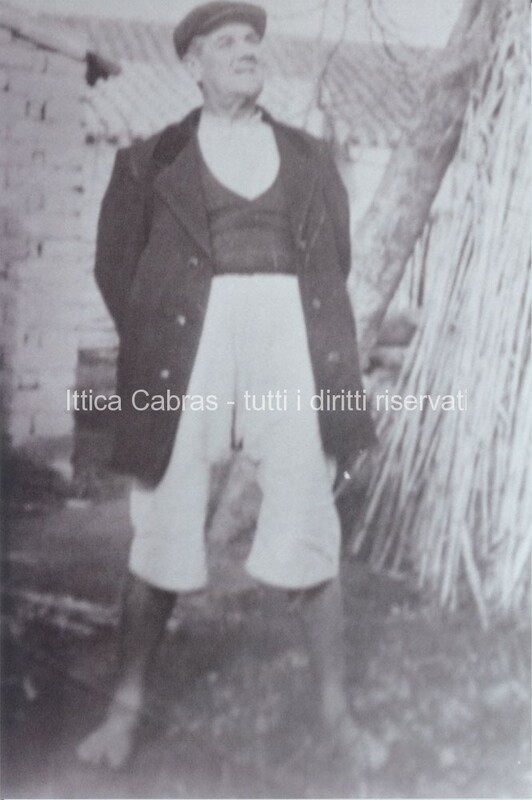 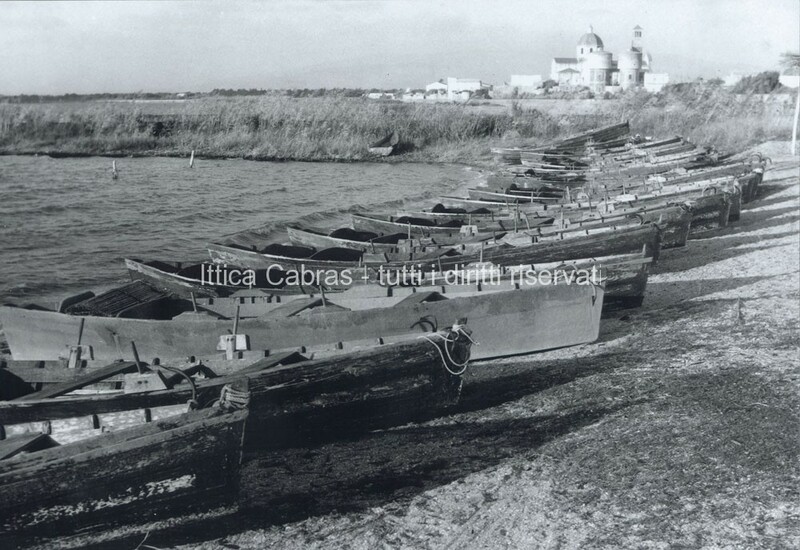 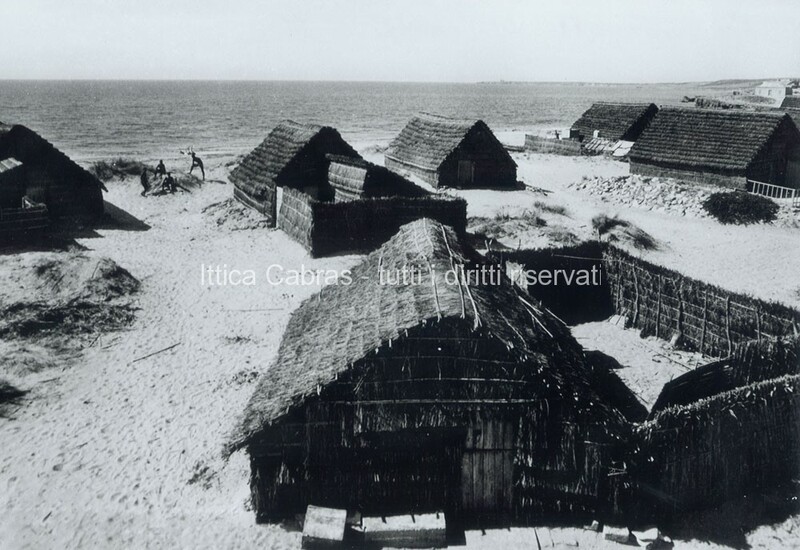 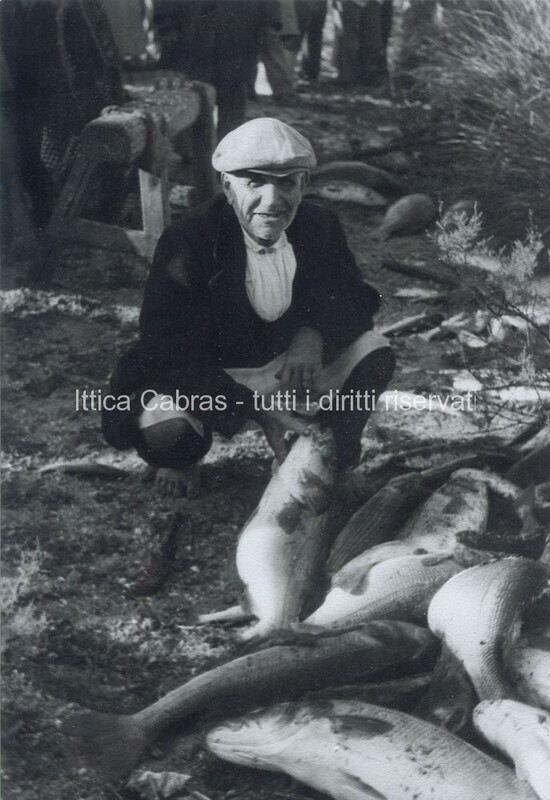 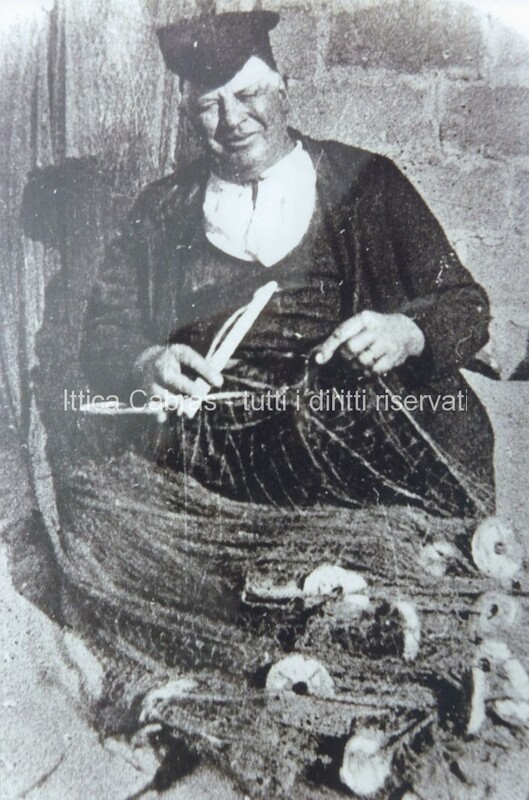 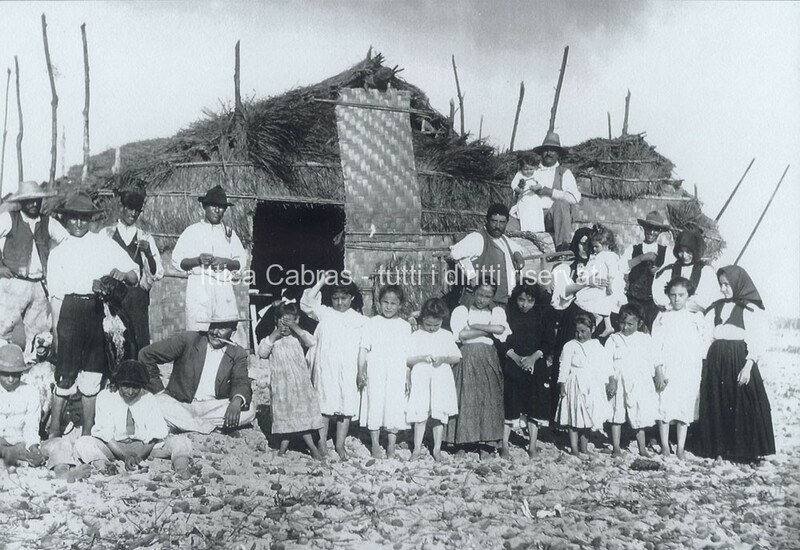 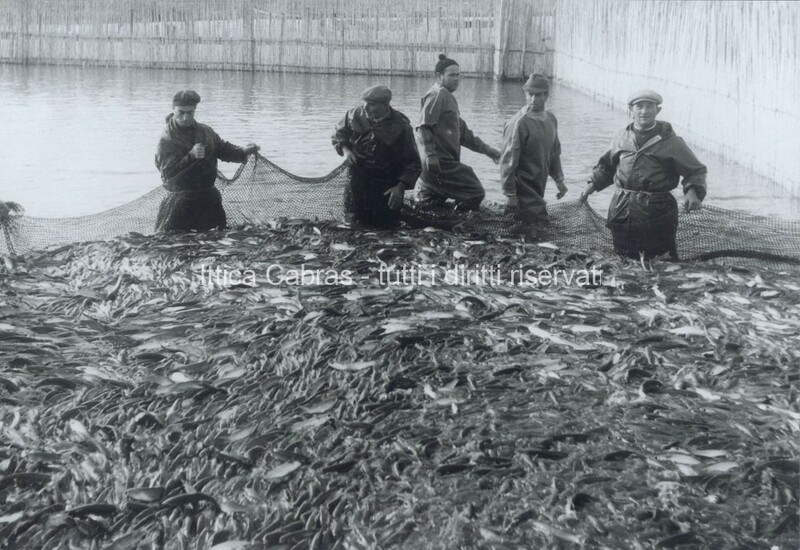 From the desire of the younger generation to bring in the new millennium, the tradition of their fathers and fathers born Ittica Cabras, a young company, but able to "look ahead".